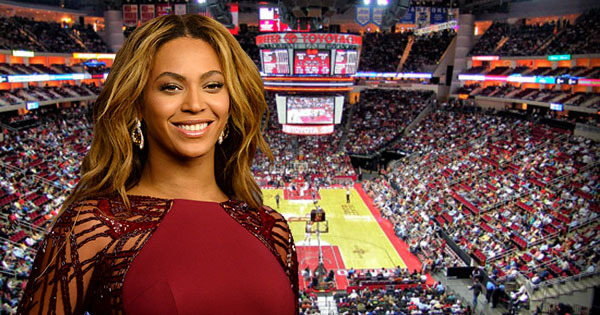 Beyoncé Reportedly Planning to Buy the Houston Rockets -- Here's What She Will Gain If She Does! Superstar Beyoncé Knowles-Carter, who is originally from Houston, Texas, is reportedly interested in buying a minority stake in the Houston Rockets NBA franchise. Reportedly, the current owner, Les Alexander, wants to sell the team which he purchased in 1993 for $85 million. Forbes, however, estimates that the value of the team is now as high as $1.65 billion. Absolutely. According to Forbes, Beyoncé’s net worth is $350 million. Most of her revenue comes from her album sales, music streaming, concert sales, perfume sales, and endorsement deals with companies like L'Oréal and Pepsi. She has also made money as an actress starring in films like Dreamgirls in 2006, Cadillac Records in 2008, and Obsessed in 2009. Even more, her husband Jay-Z is believed to be worth around $810 million, which puts their combined net worth at well over $1 billion. Jay-Z's revenue comes from his album sales, music streaming, his ownership of Tidal, his ownership of Armand de Brignac champagne, and his entertainment company Roc Nation. Jay-Z also already has a little bit of NBA franchise ownership experience, as he once held a 1 percent stake of the Brooklyn Nets until he sold it back in 2013. Are the Houston Rockets worth the investment? Very much so! 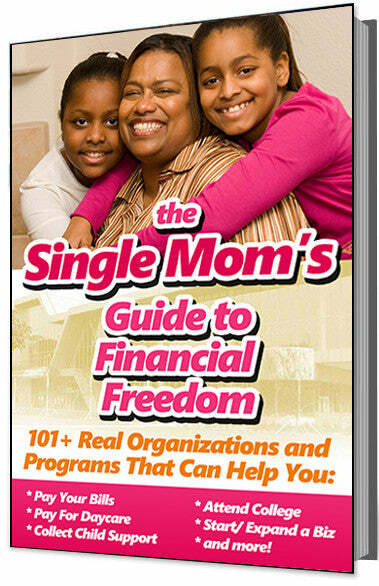 Even though the team hasn't won an NBA champtionship since 1995, they are a very popular and profitable commodity. Their home games are always sold out, and viewership of their games have some of the highest ratings in the NBA. Even more, they just acquired Chris Paul and signed a long-term contract with James Harden. The team popularity overseas — particularly in China - also adds great value to the franchise. Experts say that if Beyonce did invest in the team, it would make her the most iconic celebrity owner in the league. Even more, she would become the first well-known woman ever to invest in a sports team. Traditionally, NBA teams have been predominantly owned and controlled by men.